Alabama Hostage Rescue: Using the Military at Home? A slippery slope that ought to scare us all. The Pentagon yesterday opened the door a little further to direct military involvement in US domestic affairs. According to CNN, the military was involved in helping to rescue an Alabama boy kidnapped by a lunatic. Defense Secretary Leon Panetta approved a request from the FBI for high-tech military detection equipment to assist in surveillance on the underground bunker in Alabama where a 5-year-old boy was held hostage, CNN has learned.… The military detection equipment was delivered on site, according to a military official, but it could not immediately be determined if the equipment was used before or during the rescue. Three Defense Department officials tell CNN that the equipment requested was similar to the technology used in war zones to detect buried explosives. Some small number of troops would have been needed to operate the equipment on-site. So, what happened was: actual active-duty troops conducted law enforcement activities. This is not the first time. Ever since the ominous creation of the Northern Command, a Colorado-based US military command whose mission is the United States, the Pentagon has inched ever closer to direct involvement in domestic affairs. During various crises, I learned during a visit to Northcom a few years ago, the command sends contingents of troops to events such as the Super Bowl or political conventions. And a while back, I wrote a piece for Rolling Stone on the Pentagon’s domestic spying program under George W. Bush. 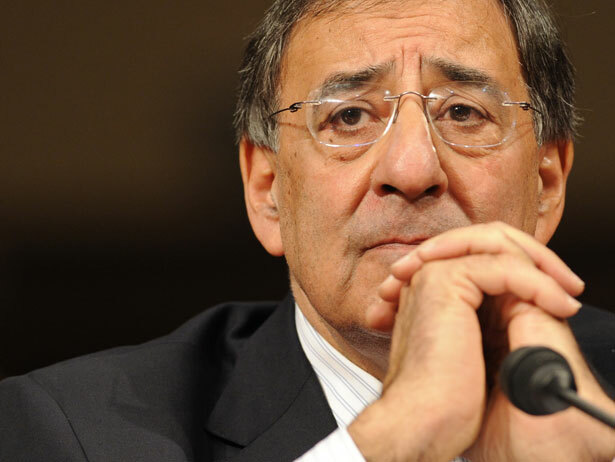 The Alabama operation was “personally approved” by Leon Panetta, the secretary of defense, according to CNN. What’s the difference between a hostage-taking by a crazy person and, say, a terrorist event such as the seizure of a shopping mall by supporters of Al Qaeda or some action by a right-wing militia? None, as far as I can see—except that the military would probably get far more deeply involved in an anti-terrorist action. But terrorism is a crime, not an act of war. Lots of people, including the Cato Institute, have written about the militarization of the police. The CIA is deeply enmeshed with the New York City police department. Military-style drones are being used nationwide for surveillance and intelligence gathering. This isn’t just a worry for tinfoil-hat-wearing right-wingers and NRA extremists who want to arm themselves with automatic weapons to fight government tyranny. This is a real threat that ought to worry everyone, especially civil libertarians.